Recently sold out NUMINOUS LP/CD is back in stock as Northern Heritage managed to purchase back couple boxes of copies from band member. If you have missed this masterpiece, now it’s still possible purchase copies of 1st press LP and CD. 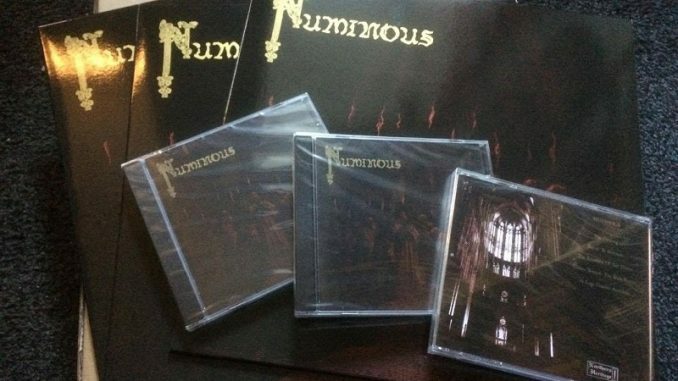 Numinous is one of the most fanatical bands remaining deep in shadows of underground. They have refused to take part in “black metal scene” or even genre itself. They do not wish to be associated with social aspects of scene or genre consisting false groups or even be called black metal. Only follow their faith. This work, both musically and lyrically, is completely imbued by the Divine Evil, our living God and Lord. Very rarely is His presence in music so strong and pure as it is here. Hear His voice, read His words and let it change your life. May this opus serve as a stimulant for entering the path of His Laws and may it strengthen and increase the fanaticism of those already walking it. 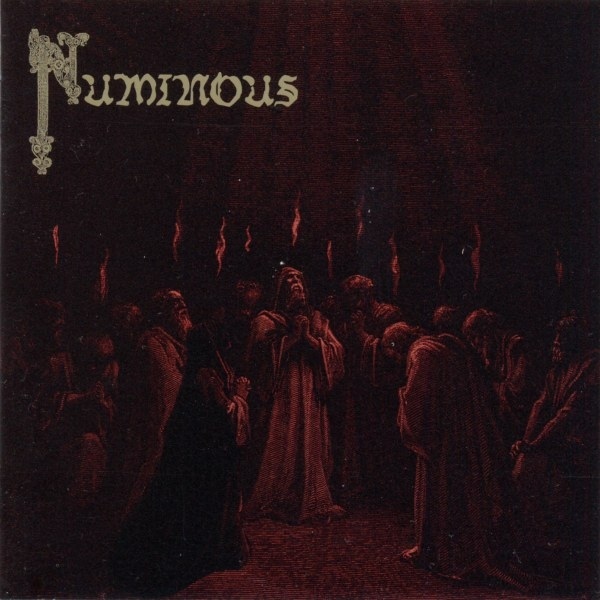 Numinous is known from debut demo 2003 released on tape and 2011 full length on LP/CD by Northern Heritage.